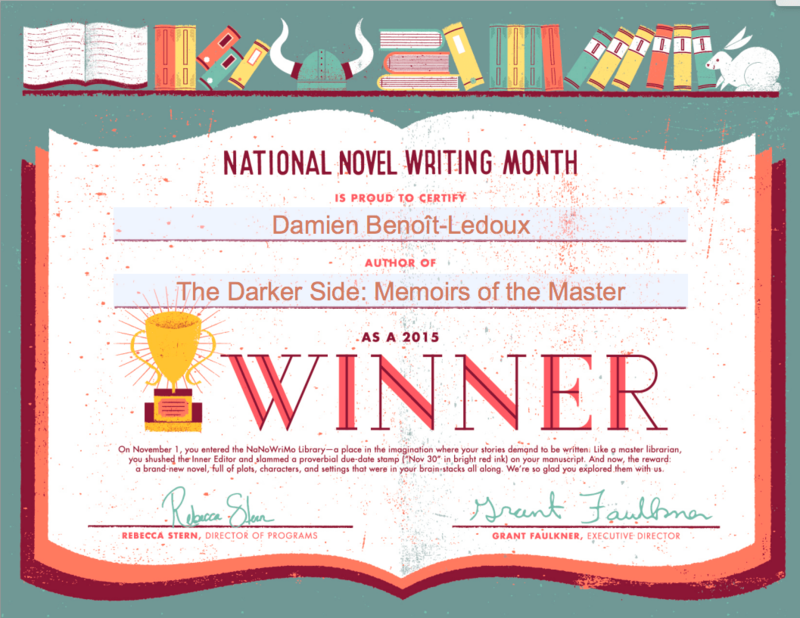 I am very excited to share with you that I have completed my first ever National November Writing Month. Emperor Palpatine is well pleased. The story will be available in early 2016.